Is Your Website Benefiting From GDPR Yet? ‘Is there a way my website can benefit from GDPR’? As consumers and customers become more aware of their rights under GDPR they will expect to see something specific on the websites they visit. Something that lets them know the website owner takes their privacy seriously. This is what will create stronger customer relationships and trust. It will achieve the benefits outlined above. Apart from the need to be legally compliant, why not take advantage of the other benefits GDPR will produce for you? Where there is a choice between two websites and one does not have the facilities a customer expects to see with regard to privacy, chances are they will use a competitor who shows them their privacy is taken seriously. 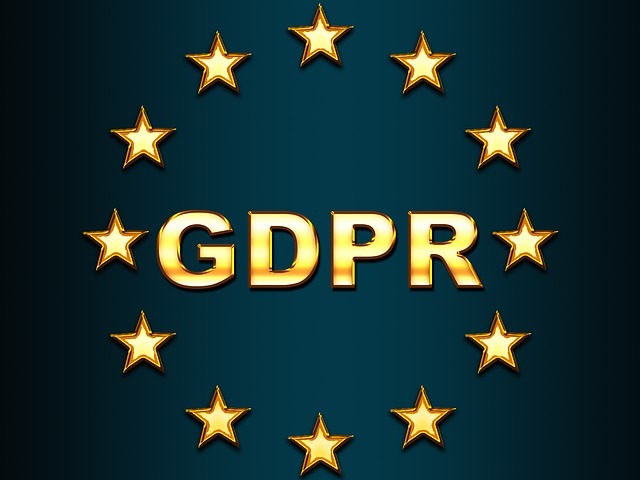 Cover several key areas of GDPR compliance and begin reaping the benefits this will bring from stronger customer relationships and increased trust. What To Do Once Your Website Is GDPR Compliant?